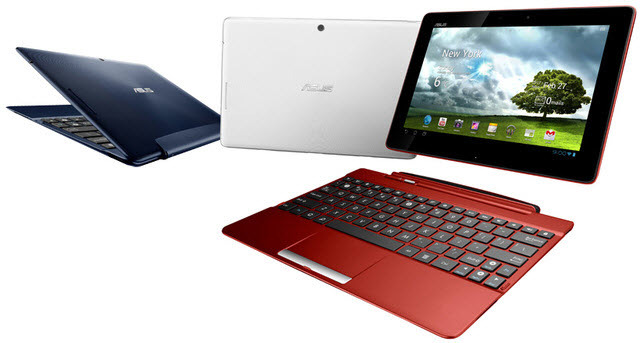 Here is a one good news for Asus Transformer TF300T owners. Now they can install the Arch Linux in their device. Actually, the method has been around for a little bit, but has been refined through updates. The XDA forum member cb22 released the method. Although it is not perfect, it is definitely a solid start. Mouse and keyboard on the dock, as well as dock hotplugging. Sensors (Light, compass, accelerometer, gyro). These are all exposed under sysfs. Charging / Dock charging. This appears to be managed by the kernel. CPU frequency scaling / Tegra LP core. The LP core is automatically used you can see its status in /sys/kernel/cluster/active (when that file reads LP) and its use is simply what the current CPU1 use appears to be. Using “standard” xv (as in, mplayer -vo xv). Untested really, use gstreamer.